Windows 10 April 2018 updated version has been launched for the global push, in general, this upgrade is still relatively forceful, the update process is relatively stable, but with a variety of bugs and problems which is indispensable. 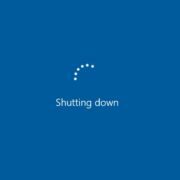 Microsoft confirmed on a few days ago that they have temporarily blocked the new Windows 10 upgrade push for some Intel SSD solid-state drives because, after the upgrade, it will cause the machine to repeatedly enter UEFI, or fail to start. 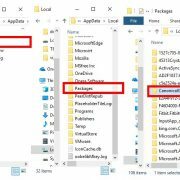 However, at the time, Microsoft did not disclose which models of Intel SSDs were specific, causing many users to be suspicious. 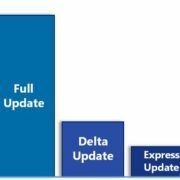 After the Windows 10 April update was released, Microsoft also released the first cumulative patch KB4103721, which repaired known issues and finally made it clear that the affected are Intel SSD 600p and SSD Pro 6000p. 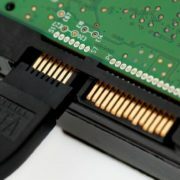 Microsoft said that it is working with Intel and OEM partners to study the root cause of the problem, and the computers equipped with these two SSDs will not be updated in April. If you have already installed, please return to the creators of the Autumn Update and wait for the patches to be fixed. However, when the patch was released, Microsoft did not give a timetable. It seems that the root cause of the problem has not yet been identified. Intel’s two SSDs were released in 2016. SSD 600p is for consumer-grade, and SSD 6000p is for business users. The specifications are basically the same: M.2 2280. 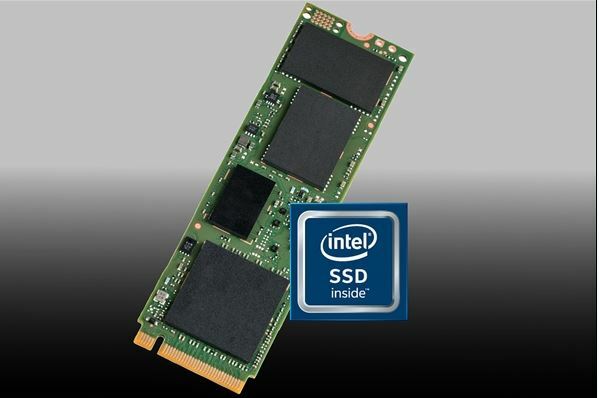 Additionally, the Intell SSD 600p uses the Silicon Motion’s SM2260 controller with 3D TLC flash memory chips, and the capacity is 128GB. , 256GB, 512GB, 1TB, supports PCI-E 3.0 x4, NVMe, AES-256, continuous read and write speeds up to 1.8GB/s, 560MB/s, random read/write speeds up to 155,000 IOPS, 128000 IOPS, average fault interval 1.6 million hours, typical power consumption 0.1W, standby 0.04W.